This was a night to be excited about. The night was filled with two heavy hitting, classic, amazingly talented bands. I was even thrilled to be going to the Paramount Theater in Denver to see this show because this underrated venue just does not have the caliber shows that it deserves. Every time I go there I am reminded by how magnificent it is. It was the perfect place for these two power houses to take the stage. Furthermore, when the reunion tour came around three years ago, I was in the middle of traveling with another band and missed them in every city. This is Chick Corea’s project after playing with Miles Davis during some exploratory years. 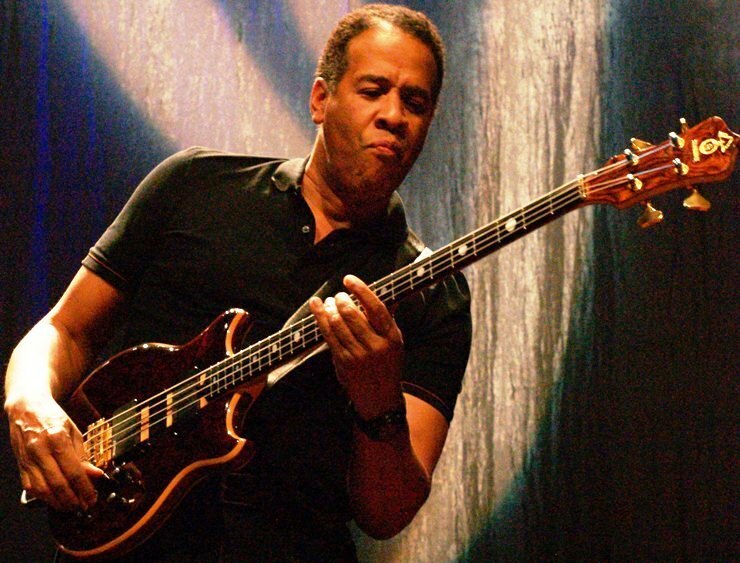 He formed the band with an all-star cast: Al DiMeola, Stanley Clarke, and Lenny White. DiMeola eventually dropped out during the reunion tour, but he was replaced with Bill Connors, and eventually with current guitarist Frank Gambale who has worked with Corea for years. For this tour, they have added violinist Jean Luc Ponty who played with Frank Zappa for a stint. Zappa Plays Zappa graced the stage first and opened with the outrageous piano and horn heavy “Cletus Awreetus-Awrightus.” This silly masterpiece was the perfect opener for the eclectic night that was ahead of us. 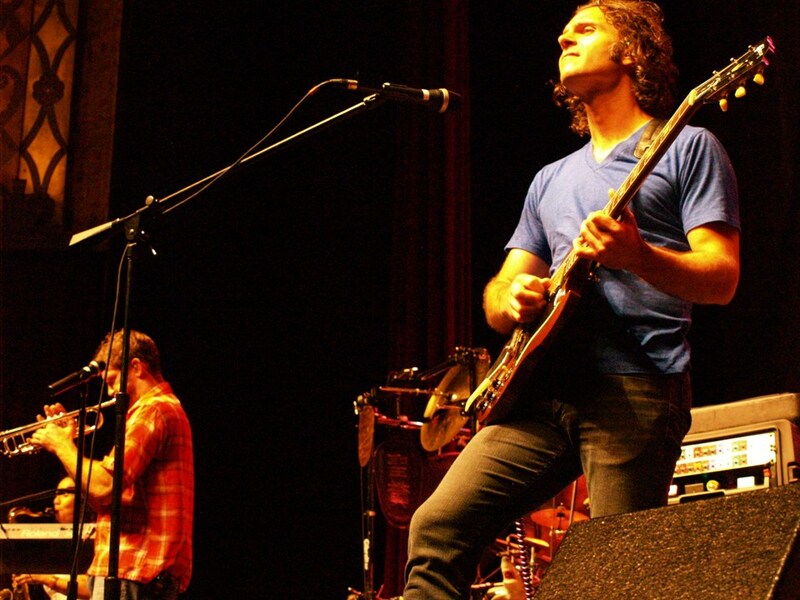 After this song, Dweezil mentioned that many of the songs for the night will be from the live timeless album entitled Roxy & Elsewhere from Frank Zappa & The Mothers in the mid seventies. When Dweezil was done his short banter, they played “Cheepness,” which was written for a musical Hunchenfoot that was never made. This was Frank Zappa’s answer to monster B-movie antics and hot dog eating. The solos of “50-50” were really what incited the crowd to stand up and boogie, until they were told to sit down at least. I was wondering how that was going to play out in a show like this at a venue with all seats. This song just innately has solos that people want to groove to without inhibitions. The next song was off the last album with the Mothers of Invention. “Po-jama People” pokes fun of those that walk around in their pjs. Silly right? Dweezil tore up a mean guitar solo in this one that made me simply reflect on why he does not tour with his own band playing his own songs anymore. I guess this is more fun. He does an amazing job at it too. I loved this tune. After the earlier misconnect about the crowd dancing, I thought that it was peculiar that they would play “Dancing Fool.” Needless to say, sadly, no one danced. On the other hand, “City of Tiny Lites” brought the crowd to a climax. The saxophones ripped solos and people in the back were getting their groove on in the extra small dancing section. “Big Swifty” calmed the scene a bit as the eyes of the crowd were pierced to the stage. And the final song of the night was “Nanook Rubs It,” which tells about a tussle with a fur trapper and yellow snow. This was by far the best opening band set that I have ever seen. It made me even more excited for what was next. Return to Forever IV graced the stage next with a thunderous applause. The super group looked poised and ready. Little did I know that the night would be based heavily on their more jazzy side of rock versus the funk that I was most familiar with and was awaiting. I know the album No Mystery, and I have grown to almost memorize the funk fest. I was caught by surprise by the chivalry that came mostly from Romantic Warrior, the band’s sixth album and biggest selling. They opened with “Medieval Overture,” in which drummer Lenny White came out swinging even with a bum shoulder. 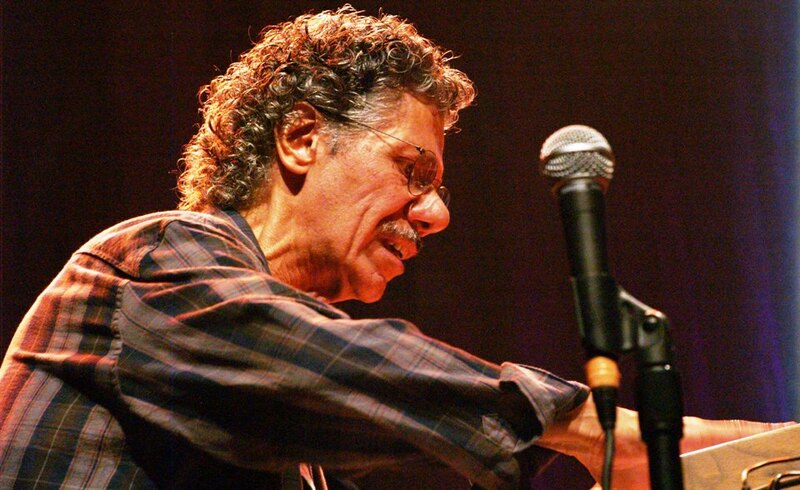 This song along with the next, “Captain Senor Mouse” came from band originator Chick Corea. The fusion was palpable. It has a unique sound that one knows when Return to Forever all gets together. Back again they went into “The Shadow of Lo & Sorceress” from Romantic Warrior. This was not what I expected, but I appreciated the fact that I was not extremely familiar with these songs. This show opened my eyes up to the band’s depth and true complexity. Before the title track off of the same album, they played “After the Cosmic Rain.” This band can really stay tight and focused on several sounds at once. The complexity of their jams is unparalleled in today’s world. Both of these bands have that uniqueness about them that has not really been duplicated since. “Spain” was probably the most recognizable song played on the night from their second album Light as a Feather. The closer for the night hit home for me as a teacher because the summer was ending, and “School Days” were beginning. Each band member got an opportunity to let their talents fly toward the end of the show, but overall I missed the funk tremendously. I really wanted to see their more funky sides, but it was also quite educational to really hear aspects about the band that I was less familiar with. It was truly a special night.